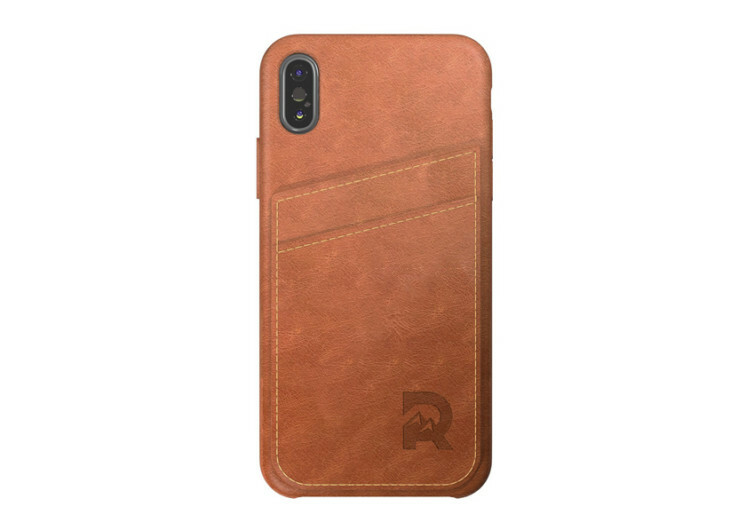 Screaming of elegance and luxury of full grain leather, waxed in premium oil, and given a finish that is worthy or display, the Ridge Card Case for the iPhone X is a premium partner for the Ridge Wallet if you already have one. 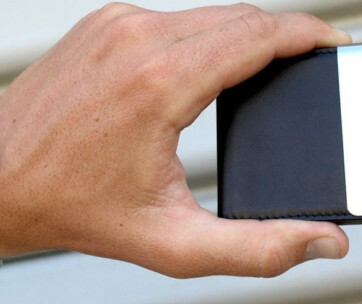 Just in case you don’t have the wallet yet, don’t worry as the Card Case can take on a couple of your essential cards, keeping it fully secure, while also protecting your precious phone. The Ridge has raised bezel, protecting your phone’s screen as well as its camera. 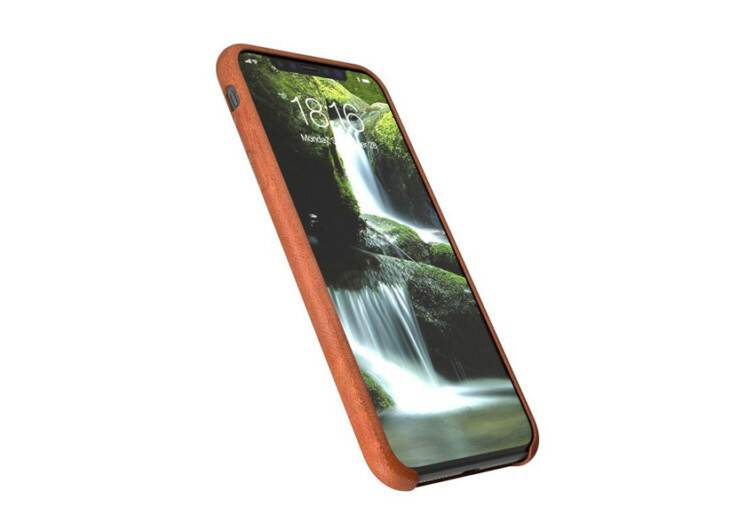 All buttons and ports on the iPhone X have their corresponding holes in the Ridge so you still gain full access to the features that make your smartphone one-of-a-kind. 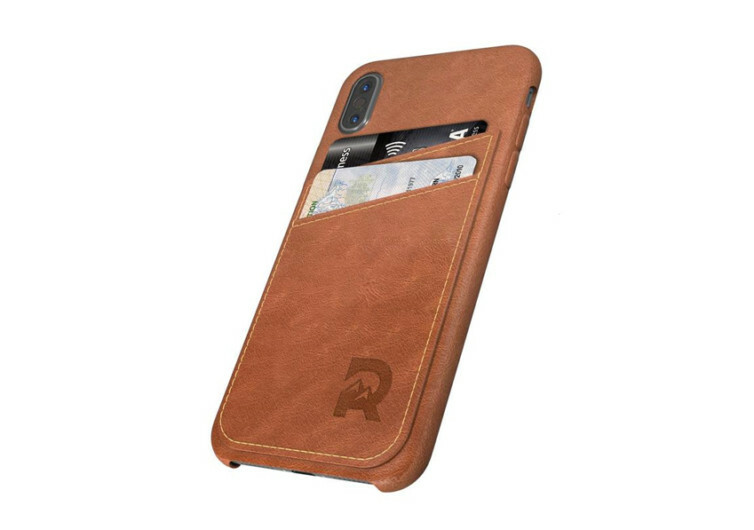 The design of the Ridge also embeds two card pockets that should give you the ability to carry 2 of your most commonly used cards or even identification and membership cards. 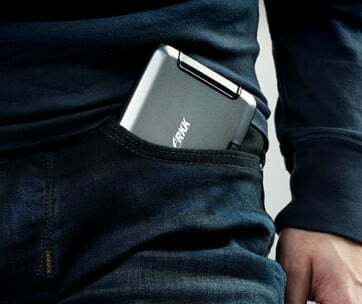 Whatever it is you wish to slip into these pockets you can bet the Ridge Card Case is going to handle it exceptionally well. 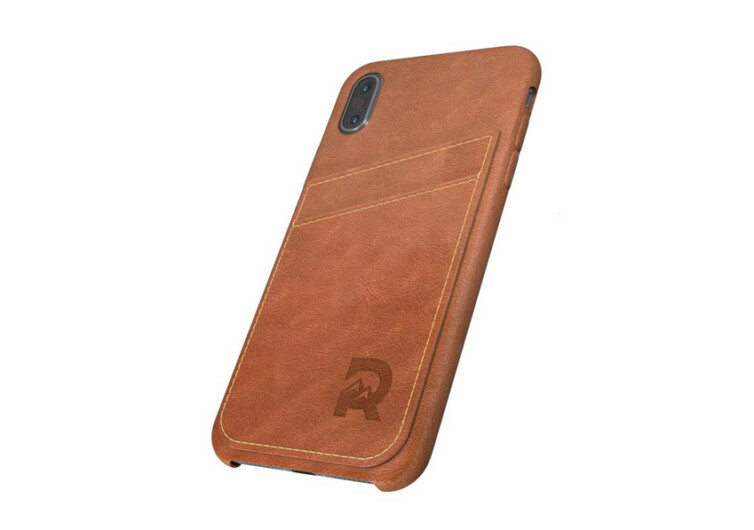 The luxury feel of leather plus the slimness of its design make the Ridge a beautiful way to protect your iPhone X without detracting from the elegance of your device.